Pretty efficient. See what I did there? I’ve recently moved and spent the weekend playing house-house in my gorgeous new flat. I guess I played flat-flat then. Anyhoo. The back-end of last year was somewhat of a nightmare, as you can tell by the sheer lack of commitment to my poor little bloglet from November onwards and most of my life remained in boxes until this weekend. One such item that remained unpacked and unopened was a fabulous gift from the kind folk at Consol. When I received it last year I thought it was simply a jar with a thank-you note inside. I couldn’t have been more wrong. Enter the Consol Solar Jar, launched in November 2011 and designed locally. I tested it out on Friday night and was amazed by both the duration of light provided as well as the intensity. I also hadn’t charged mine in the sun, but placed it beneath a light in my kitchen for a while to charge. I’m super impressed and will certainly be making a trip to Consol to buy a stash for future outdoor dinner parties and the like. Oh, the joy of never having to buy another bloody tea-light candle or deal with the wind blowing them out. 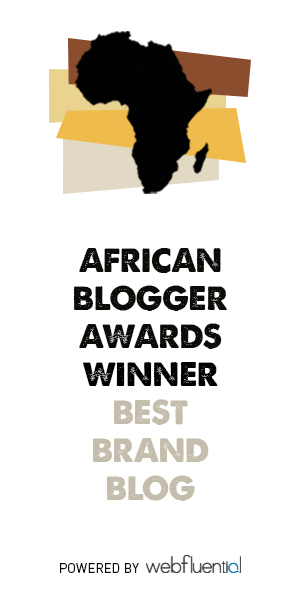 These Bad Boys retail at R120 incl. VAT and can be purchased here. Here’s to a happy, healthy and efficient 2012. 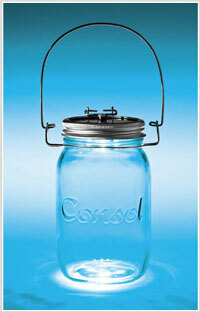 Hi we are currenlty selling the Consol Jars across the country. Courier service in place etc. Please visit our website for further details, http://www.solarjar.co.za. Have it delivered at your door. This is an exceptional product.